Recently, friends have been inquiring about my daily juicing regime. I have been drinking a green juice daily for the past 6 years. I feel better when I eat healthy foods and have more energy when I have a green drink. I prefer to have my drink in the morning but you can have it whenever you want. It is a great way to get extra fruits, veggies, minerals and vitamins into your system. I am also hoping it will keep me young! First, I started making my green drink in a blender. This way you get the benefits of all the fiber but the drink is more like a smoothy. Currently, I use the Breville juicer. It has a large feed tube so you are not spending a lot of time prepping your fruits and veggies. I also want to buy a Vitamix for juicing. This is a great option if you want a combination between a blender and a juicer. One can also make soups in the vitamix. *All ingredients should be organic if possible. The fresher the produce the better the drink. Parasutra yoga offers a day of juicing every Thursday. Tracy Hritz, a licensed nutritionist, creates a variety of four delicious juices. In Miami, Coconut Grove Organic Market offers a wide variety of fresh pressed juices every Saturday. In New York City, I recommend The Juice Press and Organic Avenue. Both of these establishments will also ship. Do you juice? What are some of your favorite combinations? yes, I like to make a mix of the basics: parsley or spinach, celery, carrots, FENNEL, cucumber (from neighbors), and apples. I really love the fennel. I make a super huge batch at one time, resulting in about 5 quart mason jars. I put 2 in the fridge, and the other 3 in the freezer, and take them out when I am ready for them. 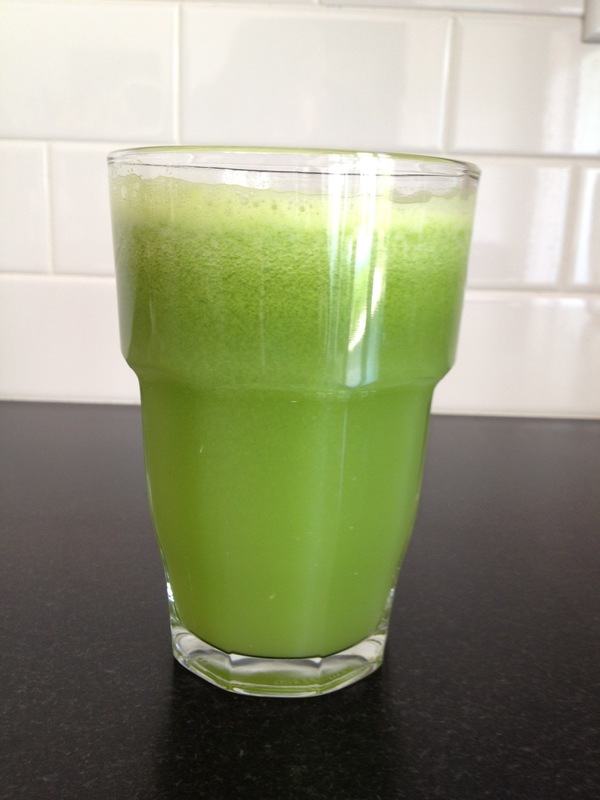 For just a plain green juice, I like to do fennel and pear or apple, with either parsley or spinach. I agree the fennel adds a lovely taste to the mix. I also like celery, fennel,ginger,green apple,honeydew,lemon and parsley. Thank you for the additional juicing recipes and tips. You’ve inspired me! I’m enjoying your green drink as I type. It is the best recipe, thanks! I like mine chilled and I nurse it all afternoon! for my green juice because he’s so damn cute!! Also, Amici market is making organic juices. I love juicing! The green juices make me feel amazing and my skin has never looked better. My new favorite juice for summer is watermelon and mint…nice and cooling and beyod refreshing! Love this post!!! As I will be moving in a week I have been contemplating a change in my daily diet. Perfect timing!